Lenovo showcased its Lenovo Vibe P1 Turbo Smartphone earlier this year. According to Mahesh Telecom, the gadget is now available via offline retailers for sale in India. Lenovo Vibe P1 Turbo sports a 5.5-inch display at a resolution of 1080 x 1920 pixels and is protected by Gorilla Glass 3. 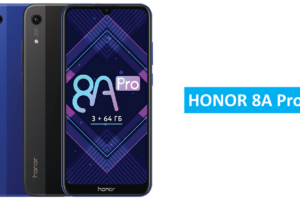 It is powered by a 3 GB RAM and 1.5 GHz Octa-core Qualcomm Snapdragon 615 (MSM8939) processor with Adreno 405 GPU to deliver a great user experience. It provides 32 GB internal memory that can be expanded up to 128 GB using microSD. 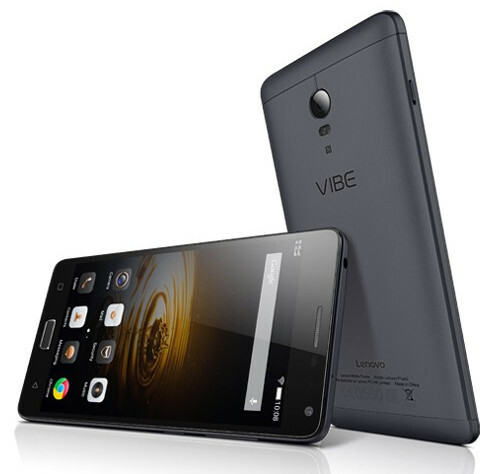 The device runs on Vibe UI that is based on Android 5.1 (Lollipop). It has a 13 MP primary camera with dual-tone LED Flash, f/2.2 aperture, PDAF and a 5 MP Selfie camera. It is also packed with a fingerprint sensor and supports GPS, Bluetooth 4.1 LE, WiFi 802.11 a/b/g/n/ac and 4G LTE/3G. It features a massive 5000mAh battery and weighs 189 grams. 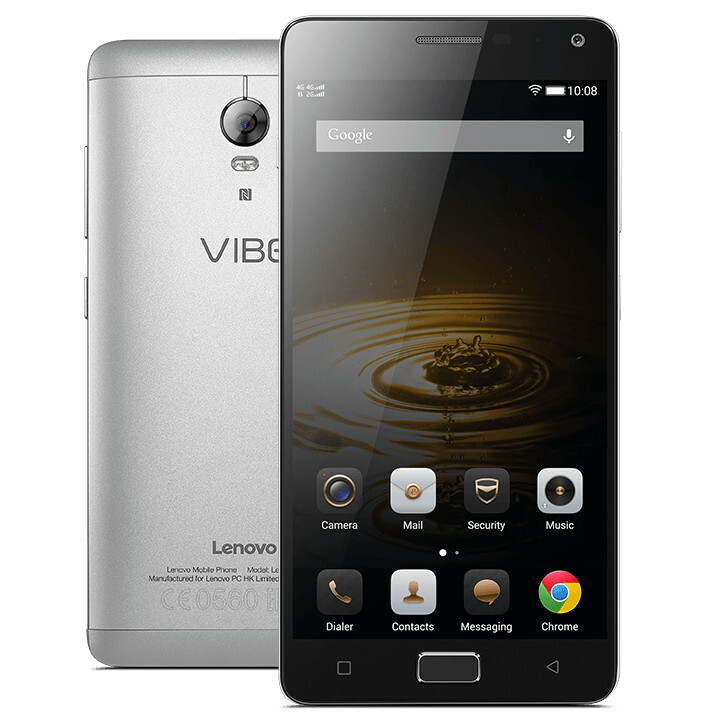 Lenovo Vibe P1 is priced at Rs 17,999 and will be available in Gold, Graphite Gray and Silver colors. 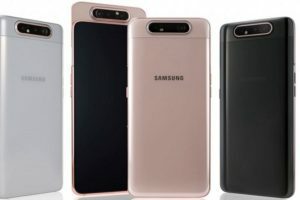 The Smartphone is expected to launch in the country very soon.